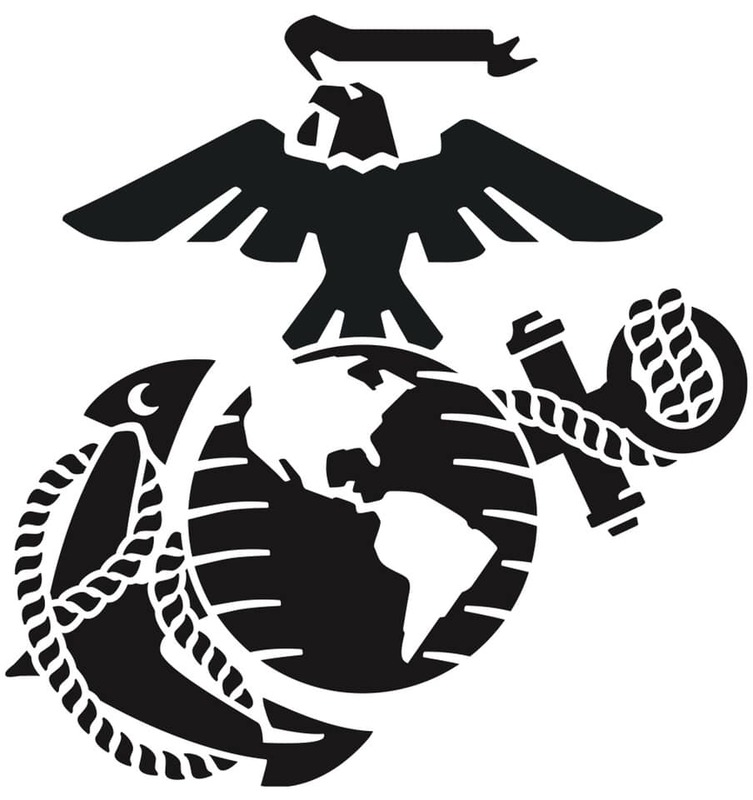 Yuma, Arizona • Two Marine pilots have died in a helicopter crash during a training mission in southwestern Arizona, U.S. Marine Corps officials said Sunday. See you on the other side brothers. Semper fi!